Moving your infrastructure to the Cloud has never been more appealing. But, this requires careful planning and security. If you are running IT for a business you have come to the right place. We still offer best in class Physical Server Support, including System Administration, Networking, Racking, co-location, moving and finding a partner to help you transition from physical servers to Virtual Private Servers. A new Industrial Revolution is taking place. Just take a look around, look at how computing has evolved. Cloud and the Internet of Things (IoT) will continue to change the way we do things with computing. ✓ Ubuntu, RHEL, CentOS Linux providing the ultimate performance and value. ✓ Run your operating system on an Amazon AWS or Microsoft Azure instance & pay by the hour. We can provide full service support and solutions to your Cloud including supporting Linux, Windows, and back-end services. 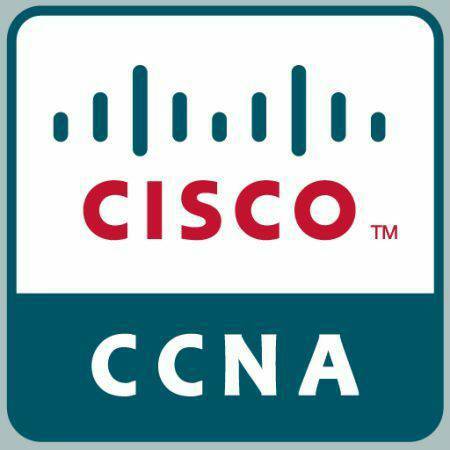 We have worked with Cisco Engineers to provide end to end solutions since 1999. If you already have a virtualization solution in place we can further reduce your costs by streamlining IT tasks with automation and by maintaining your infrastructure. 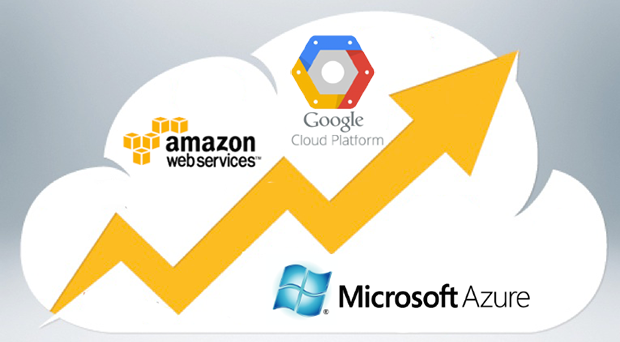 We consistently provide a high level of service to customers needing Cloud solutions. When it comes to choosing a cloud provider we remain neutral. We provide the options available and help you decide which will work best for your needs. We support the top virtualization technologies to offer you best in class Cloud Solutions. Google’s cloud solutions for business are the talk of startups needing to outsource e-mail and collaboration features. 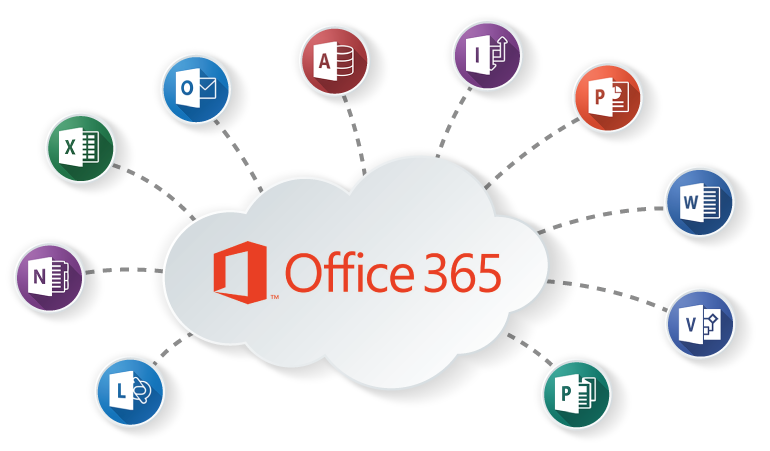 It used to be that mission critical businesses only trusted Microsoft Exchange, that has changed over the years as more and more people trust the Google Apps platform. The Azure platform from Microsoft has made recent strides in improving its Cloud offerings. You can run Windows or Linux comfortably on Microsoft’s offerings. We troubleshoot & support Networks from the ground up. If you have a complex network that needs troubleshooting you can trust us to find answers. NETWORK SECURITY – find out more about how we can offer network security audits and penetration assessments. We can tailor custom solutions backed by the cloud. VPN – Find out how we can implement leading VPN technologies without breaking the bank. We can offer on-site consulting and maintenance to businesses that do no have a dedicated IT staff. Are you on a regular backup plan? Do you need a file sharing solution? Contact us for solutions. The complete all-in-one business phone system. Starts at $19.99.